Autonomous Systems at the Royal Institute of Technology (KTH) in Stockholm, Sweden. From June-September 2005, Prof. Arkin held a Sabbatical Chair at the Sony Intelligence Dynamics Laboratory in Tokyo, Japan and then served as a member of the Robotics and Artificial Intelligence Group at LAAS/CNRS in Toulouse, France from October 2005-August 2006. 2001-2002. In 2001, he received the Outstanding Senior Faculty Research Award from the College of Computing at Georgia Tech. 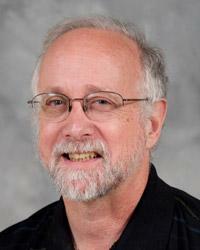 He was elected a Fellow of the IEEE in 2003, and is a member of AAAI and ACM.